Renewables developer Anesco has set its sights on bringing up to 380MW of battery storage to market by 2020. That level of deployment would see the firm more than quadruple its current portfolio within three years, and it has pointed towards a surging demand for its services as the reason behind its swelling order book. 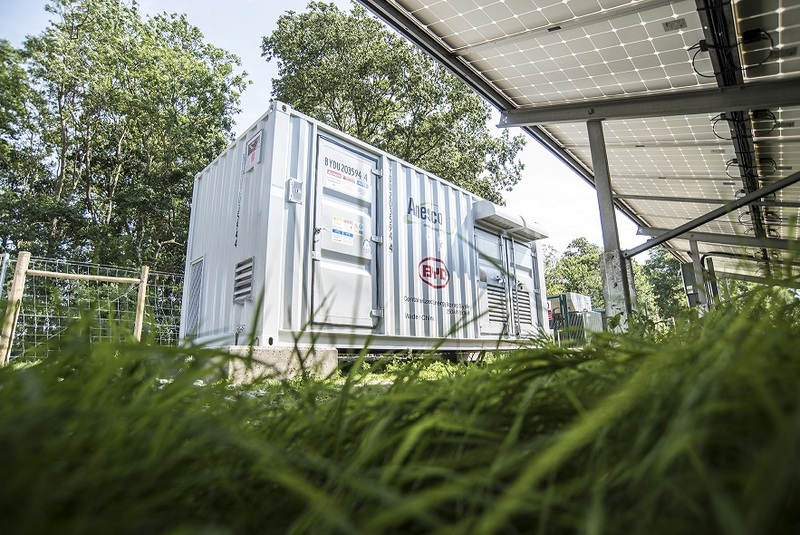 Anesco has been among the leading players in the UK battery storage market, completing 10 co-located retrofits before connecting the UK’s first subsidy-free solar-plus-storage project – Clayhill – last summer. Anesco’s existing portfolio now comprises 29 operational sites with 76 individual battery units, with a combined capacity of 87MW. It now claims to have captured a 22% market share of all operational utility-scale storage units in the UK and 47% of those without Enhanced Frequency Response contracts. The company currently has several projects under construction which are due to complete later this year, including an unnamed 50MW site located in Hampshire. Steve Shine, executive chairman at Anesco, pointed towards growing demand for storage retrofits, opportunities presented by the balancing mechanism and what he described as his company’s “unique ability” to model lifetime revenue streams. “We have long recognised the potential and importance of battery storage for the UK’s energy mix and have invested heavily in making sure it is a commercially viable option for investors and commercial organisations alike. “This has enabled us to create the most accurate modelling tool available, meaning we can predict whole life cost, IRR and long term revenue streams - the numbers that really count. Our batteries are performing above specification and are delivering a strong economic return for our customers”.